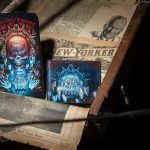 We got a double dose of HHN goodness today, not a house announcement but this will hold us over. 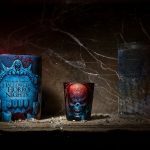 We got the HHN 27 Commercial for both Halloween Horror Nights Orlando and Hollywood, from Eli Roth, director of the Hostel horror franchise and the soon-to-be-released blockbuster Death Wish. 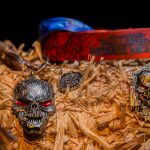 Next up we got a sneak peak at some of this year’s merchandise. Don’t worry, more will be available at the event! 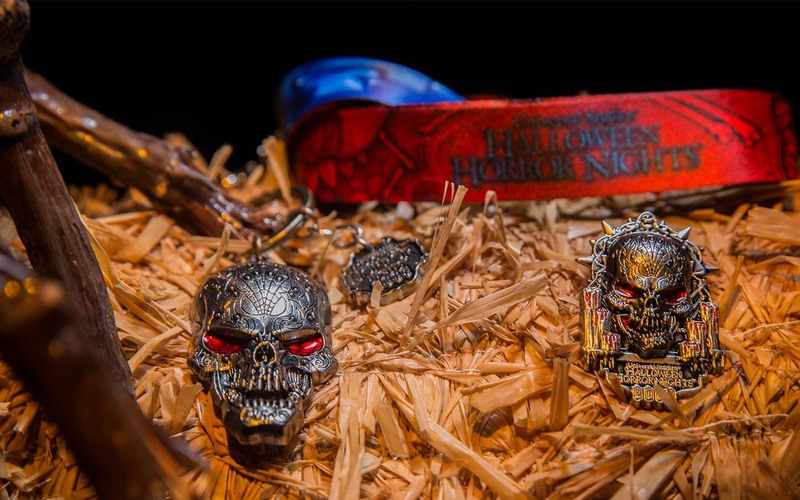 Each item boldly displays the Halloween Horror Nights 2017 logo, giving the entire set a sense of unity—and also making it really hard to just buy one thing. What was the inspiration behind this year’s logo-centric design? 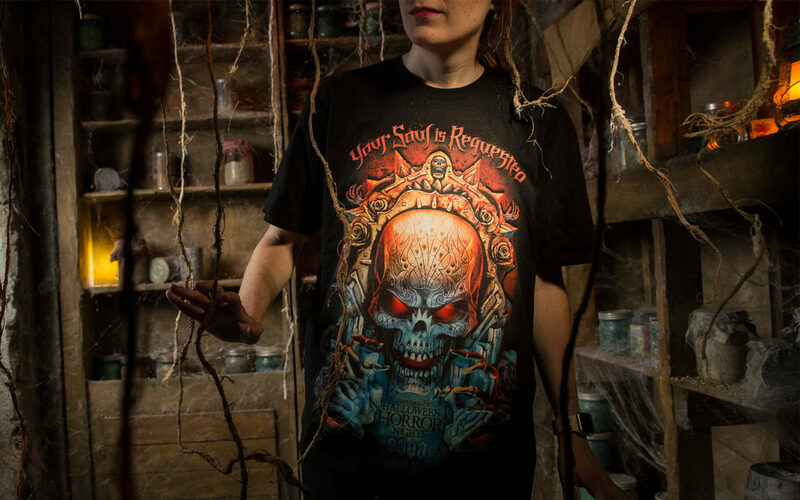 The concept was really driven by this year’s theme, Festival of the Deadliest. 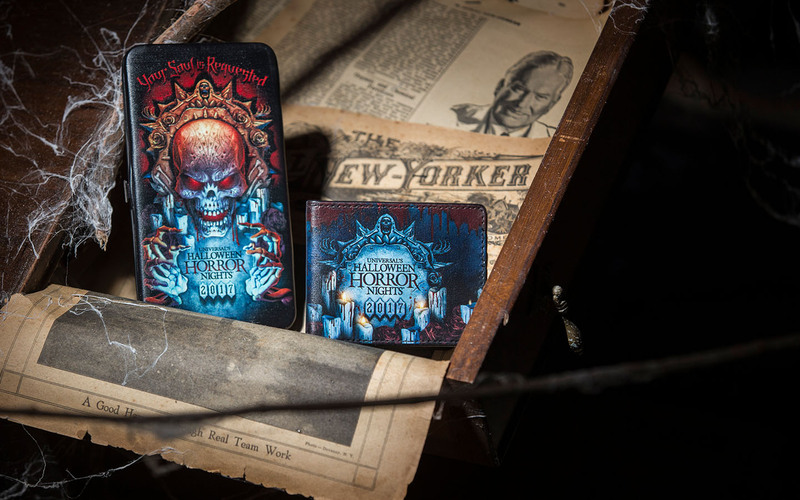 This is a theme we’ve been chatting about for a long time and was initially inspired by some artwork we did for a “Titans of Terror” campaign for Universal Studios Hollywood. We partnered very closely with Entertainment and Marketing to assure the overall theme was visually seamless for all departments. From day one. 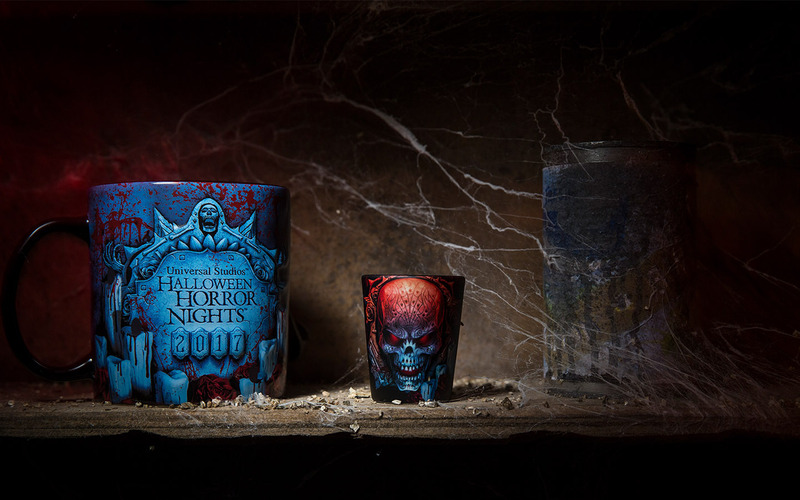 We started in February concepting the “Festival of the Deadliest” aesthetics you see like the candles, skulls, bones, bright colors and different ambiances inspired by the overall thematic for the event. This process takes sketch after sketch to finally dial it down to the illustration and design theme you see now. Also new this year was getting to meet with the Academy of Villains show team and collaborate. 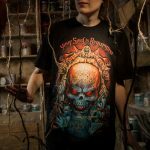 You will not only see pieces of our key art in show visuals but you’ll also be able to purchase a unique piece of show merchandise we created together and push the boundaries of screen printing using UV inks. Here is the official commercial press release.